BLOWOUT SALE. 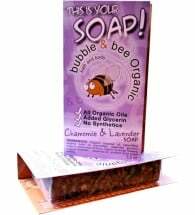 So you want to send a guy a gift of natural soap and skincare products? Well, he’d better love it! 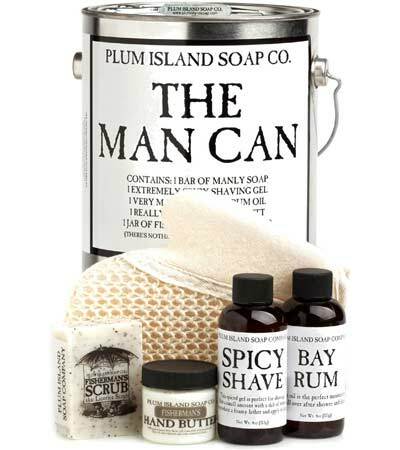 Believe it or not, The Man Can is our best-selling gift set for men. Not only will he love the clean scented products but he won’t be able to resist the burly paint can presentation and the dual bottle/ paint can opener that comes with it! 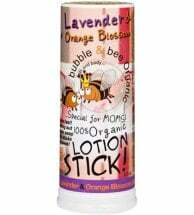 The perfect portable moisturizer that fits easily in a purse, pocket or drawer. 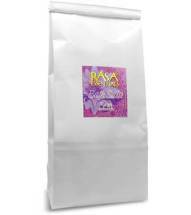 Handmade with therapeutic-grade ingredients to soften skin and energize the soul. Smooth, but not greasy. 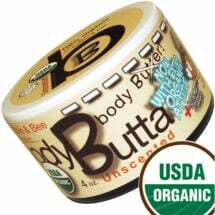 Delivers essential protective lipids with NO bad stuff!